Before the listing of the first premium token on Huobi Prime, the HT value went up in anticipation of the increased trading likely to follow after the first prime listing. Huobi’s global strategy has been working thus far, and they are keen to stick to their winning formula. The second Prime release is scheduled for April 16, 2019, and the market is already excited! Traders are gearing up for what is likely to be an exciting trading period in the Huobi calendar. In line with the next Prime listing, Huobi is implementing critical changes based on the feedback you gave them. Huobi wants the best for its users and its platform; thus the thoughtful implementation of the suggestion received. One of the significant complaints observed from the feedback Huobi obtained was on the inadequate supply of the Prime tokens compared to the demand that was there. Now, Huobi had listed several requirements that made participants eligible to trade in Huobi Prime tokens which most global Huobi Traders easily met. For the upcoming trading round, however, stricter rules will apply especially on the minimum HT holding a trader requires to take part in Huobi Prime. New traders in Huobi may feel discriminated against because of the requirements placed. Huobi, therefore, came up with a scheme that would allow traders, even those that join Huobi a day to the Prime token launch, to participate in Prime trading. Huobi, through its measures, will create a level playing field for everyone based on the dedication of their members through commitment in time and HT holdings. By creating a provision for everyone willing to participate, getting premium tokens via Huobi Prime will only be a requirement away. The 500HT requirement is the first rule that will be implemented. Users are required to have an average daily holding of 500HT for at least 30 days before the Prime listing starts. For those who will want to participate and have not met the 500HT requirement, then the minimum holding will rise inversely to the number of days left, the fewer the days, the more HT you will need up-front to participate in Prime trading. The number of HT held within 30 days will also determine the number of premium tokens you can buy during the launch. A cap will also be set ensuring that every participant has a chance to obtain the premium tokens. In the previous Prime listing, the trading rounds were done in relatively long rounds with intervals between each round. For the upcoming listing, trading is going to be done similarly; however, based on your opinion, the length of each round is going to be significantly shorter, including the breaks. Discounts will also be featured on the first two rounds on a first-come, first-served based. The trading rounds have been shortened from 20 to 5 minutes per trading round. Each trading round will be followed by a 5-minute break. The first two rounds will feature discounts similar to the previous Prime listing. During the first round, 20% of the total supply will be discounted while in the second round 30% of the total supply will be discounted. · It’s not over yet! A special third round will be featured in the upcoming Prime token listing. Every eligible trader will end up getting at least a fraction of the Prime tokens they will have requested. The 50% of tokens remaining will be sold during the extra round of the sale. Participation in the third round is not limited, as long as you have not reached your cap or limit then more Prime tokens can still be purchased in the third round. Orders placed have to be at the highest buy price ensuring that part of the orders will be met and filled based on the formula above. With such measures in place, the upcoming Prime listing is likely to be a success for Huobi and its users. As aforementioned, the last time Huobi had a Prime listing, the HT value rose in anticipation of the exciting trading period likely to ensue from the listing. The same is expected to be replicated during the upcoming listing which will see the HT value rise significantly. In anticipation of TOP Network’s IEO on the Huobi Prime Platform, HT rose from $1.99 on March 19th to a peak of $2.74 two days later. Once again in preparation for Newton’s listing, users can expect a similar kind of rise. Supporting the analysis is the recent increase in cryptocurrency and token prices across the industry. The cryptocurrency industry is on a steady recovery which may translate in increased value for tokens such as HT. The recent value increase in the cryptocurrency industry may be the refreshing boost the industry required. 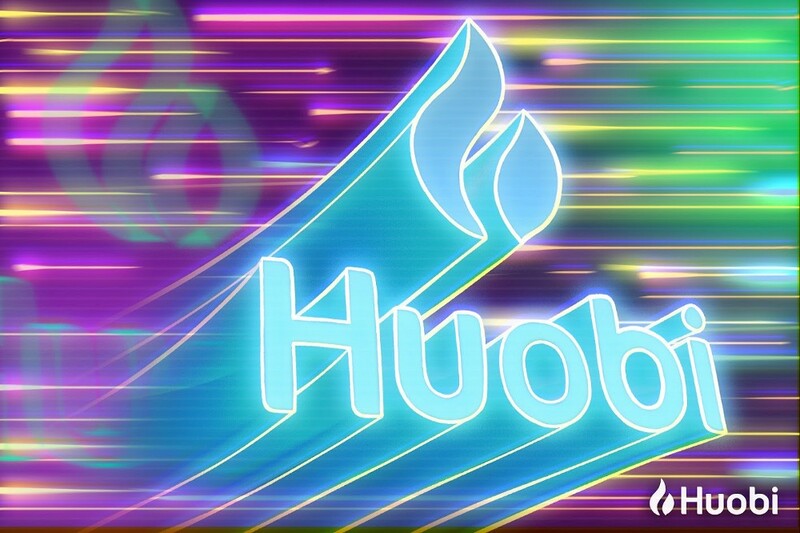 Huobi is always seeking to improve its services and products by continually coming up with industry-leading innovations or forming partnerships that help improve their global standing. Part of the reason for their success thus far is the listening ear they have. The feedback provided by Huobi users is welcomed and changes carefully and thoughtfully implemented. With only a few days remaining to the Prime listing, it will be worth going over the HT holding list provided here to prepare you adequately for an exciting trading event! If you would like to know more about the Huobi vote or get involved with the exchange, please do so by following this link. This article was originaly published on Medium. 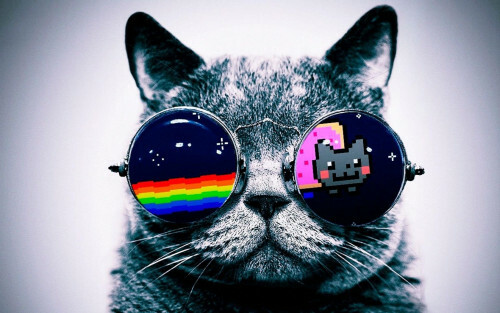 The very best in blockchain news and events along with opinion pieces for the betterment of cryptocurrency.